Human health depends heavily on digestion. 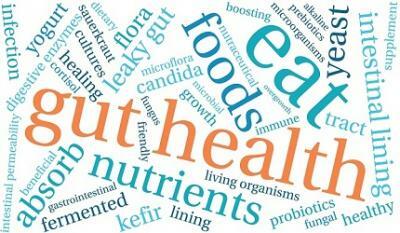 When the body digests nutrients properly, a person usually experiences a state of good health. 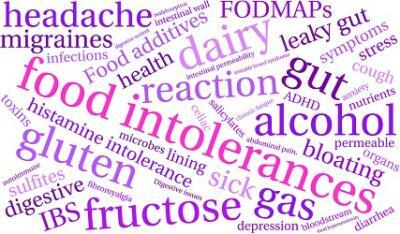 When digestion is compromised, health declines. Why is Glutathione so Important? You dedicate your life to a healthy routine: clean eating, supplementation, workouts, and a 10:30 pm bedtime. But what if all that hard work is being undone by poor gut health? Fermented foods are all the rage these days. Just go to any farmer’s market and you’ll find at a least a few vendors selling fermented vegetables, pickled kimchi’s, kombucha and gut ciders.